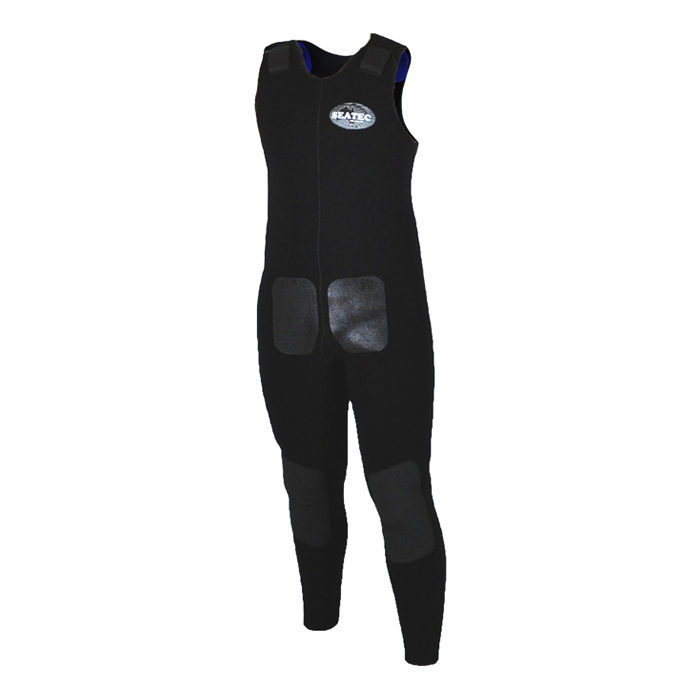 2 piece suit as the name implies, is designed for the professional working diver that does not want to worry about his wetsuit when getting the job done. With a range of combinations, styles, linings and accessories to choose from, we have a suit for all professional situations with local backup, service and manufacturing, we can supply what you want even if you don’t see it shown here. 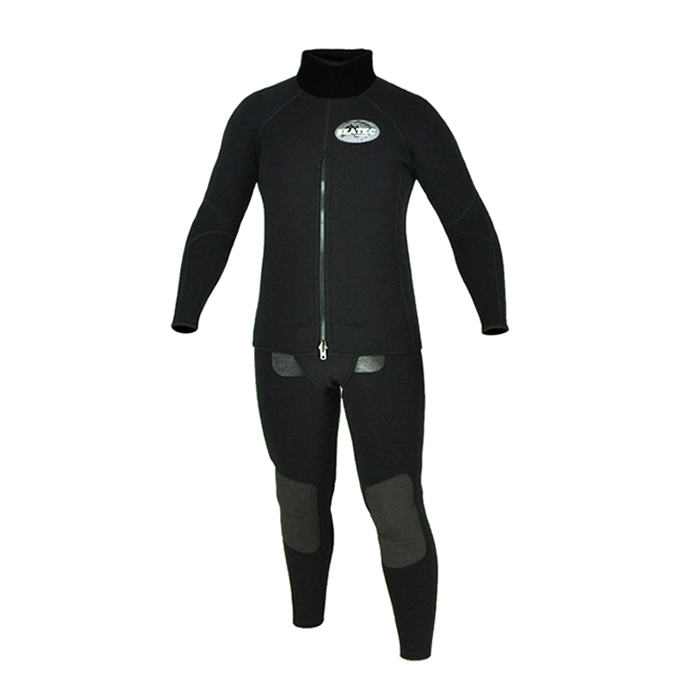 Professional neoprene and wear resistant Supratex 4 way stretch outer lining.